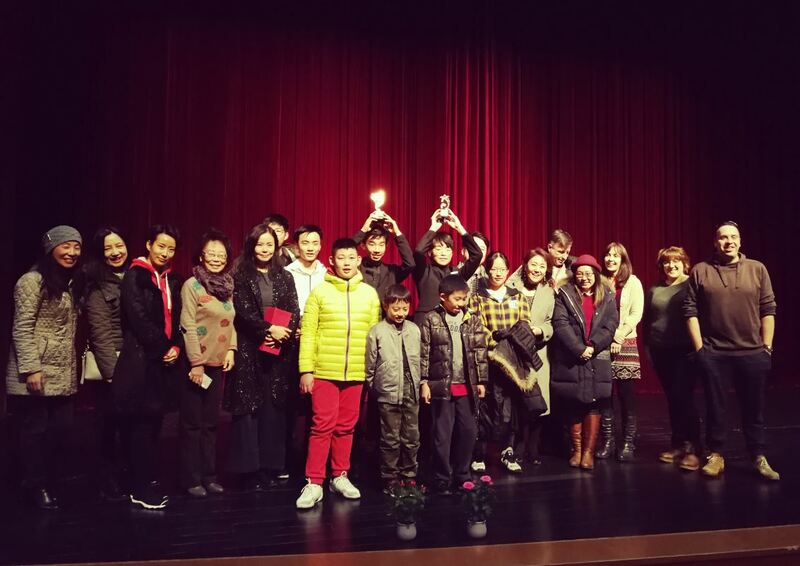 Every year, the international schools from all over Beijing are invited to send their top two soloists to enter the Beijing Young Musician of the Year Award. This year Dulwich College Beijing was represented by Ben K (Y10) and Max Z (Y11). 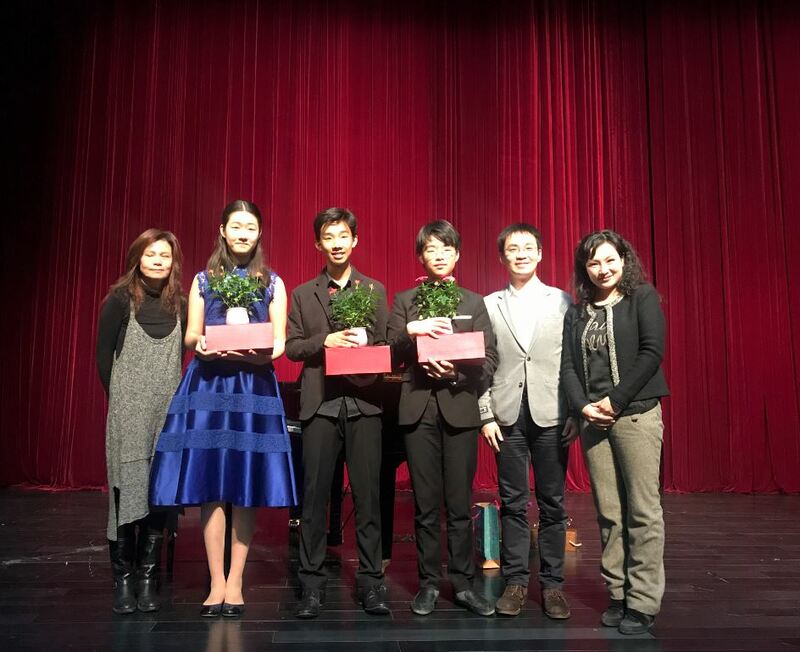 After the first round, the judges selected only SIX finalists, and we were thrilled that both Max and Ben earned a place in the final six – the only school in Beijing with two students in the finals! On Sunday 26th November a good crowd of Dulwich students and parents made the journey to Keystone Academy, where this year's competition was being held, and saw first-hand the exceptional standard from all 6 finalists. In the end though, our talented students won through, taking the top two spots for DCB! 1st Place went Ben – for his performance of Liszt's La Campanella, and 2nd Place to Max – for his performance of Haydn's Cello Concerto in C Major, 1st Movt. We are very proud of our two students for bringing the trophies back to DCB this year! Congratulations to them both on their success, and also a huge thank you to the students and parents who came to support!